A LOT of people, guides and databases (including CollectorZ’s Comic Collector) have this cover credited as another John Byrne/Terry Austin team-up. This is actually one of the rare Terry Austin Pencil+Ink solo efforts. This shows that in addition to being the best inker of all time he is also a pretty great penciller as well. This is one of the most dramatic, memorable covers ever. It’s just a great, chilling visual. 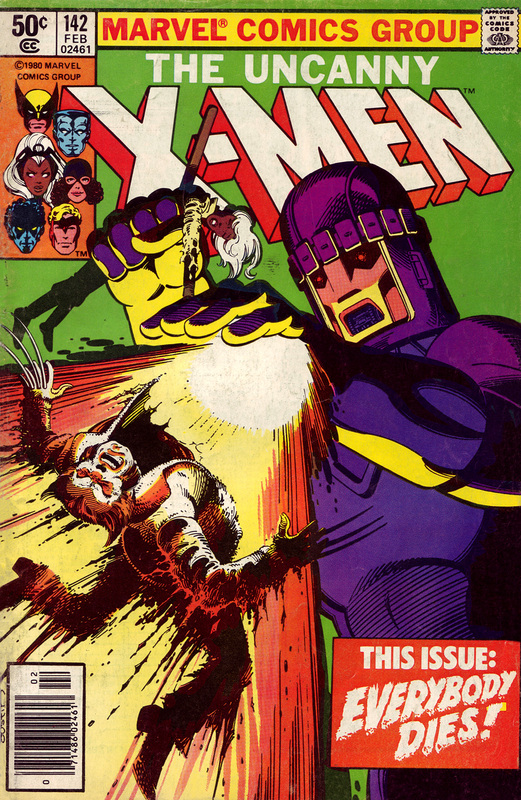 I still remember picking this one up at the comic book store when it first came out. That was one of the best storylines in the entire X-Men “universe”. Good to hear from you Wastrel! It’s been a while.